If you are thinking about embarking on a career path that is always in demand, you might want to check into becoming a bail bondsman. There are lots of benefits to becoming a bail bondsman, including the opportunity to carve out plenty of market share in your community, and the fulfillment of helping people out during a life-changing emergency. Everyone has the right to bail, so you can consider your work as an agent an integral part of our Constitutional rights. If you’d like to learn how to become a bail bondsman, a bit of information about bail bondsman salary and what to expect from the job, read on and consider these tips. What Is the Average Bail Bondsman Salary? Bail bondsmen make great money in communities all over the country. When you are looking to become licensed, make sure you get a feel for how much they make in your community. For some context, bail bondsmen in New York earn upwards of approximately $60,000, while bondsmen in Texas earn upwards of $45,000. You can increase your earnings by growing your bail bonds business, so the sky is the limit on what you can earn. The more you know about the job, the clearer you’ll be on your next steps to take to get licensed. 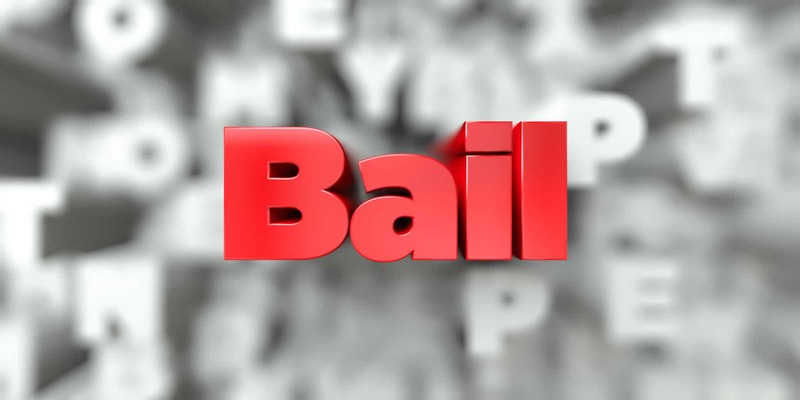 What Should You Know About Bail Bonds in NC? It’s important to learn the ins and outs of the bail bonds process in North Carolina if you’d like to take this up as a career path. Know about a bail bondsman salary is one thing, but you will definitely want to understand what the job is like as well. For instance, North Carolina law requires bond agents to be at least 21 years old, with a high school diploma or GED. You must also take a class, which will cost approximately $450. You need to make yourself familiar with the various court systems in North Carolina so that you are familiar with the arraignment process, and how clerks facilitate their bond process. Once you know a bit about how bonds are handled in North Carolina, it makes the day to day process of the job much clearer. How Can You Become a Bail Bond Agent? Once you are ready to start the process of becoming a bail bond agent, you’ll want to look around for some schools that can issue your license. Choose a course that suits your schedule and lifestyle. Make sure that you set aside a little bit of time every day to study so that you are able to pass your certification test. You will need to familiarize yourself with the bond process and various North Carolina laws, in order to handle the bonds process and to practice in the state. If you would like to learn more about how to become a bondsman, there are plenty of resources available that can guide the way. This is a rewarding career that can be lucrative, so visit our site to learn more about how to get started.